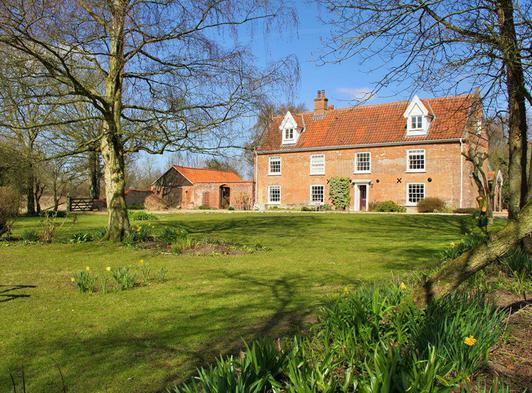 We have over 300 self-catering cottages throughout Norfolk and our collection is continually growing. 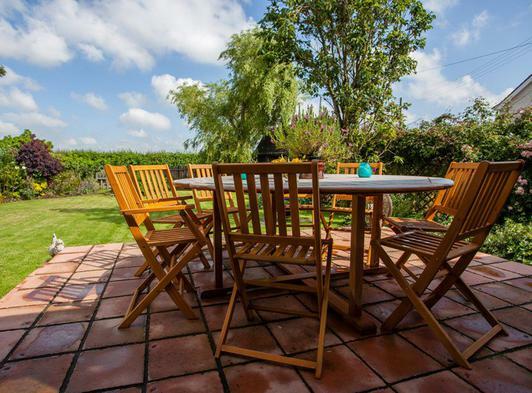 There really is something to suit everyone from couples looking for a romantic getaway to large family groups looking to spend some time together or celebrate that special occasion. 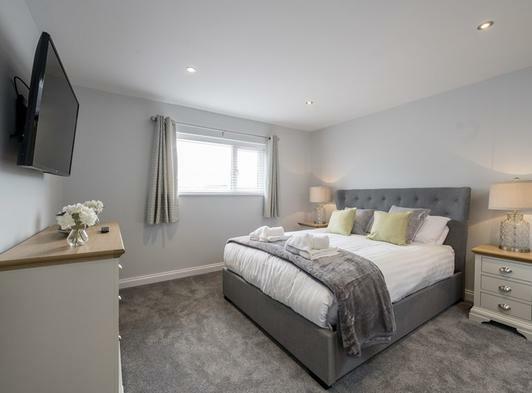 All of our properties have been personally inspected by dedicated property managers to ensure a high standard of accommodation. 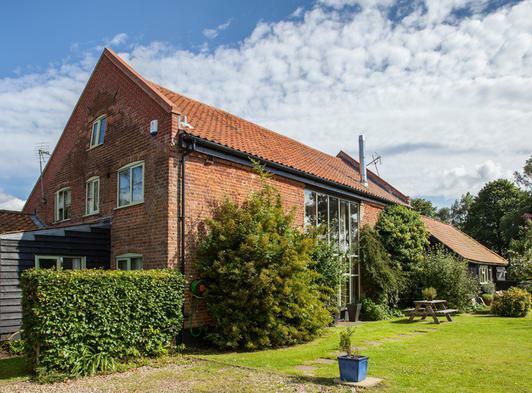 We offer a wide range of properties, from characterful Norfolk cottages to modern barn conversions found in the most sought-after locations - you’ll be spoiled for choice. 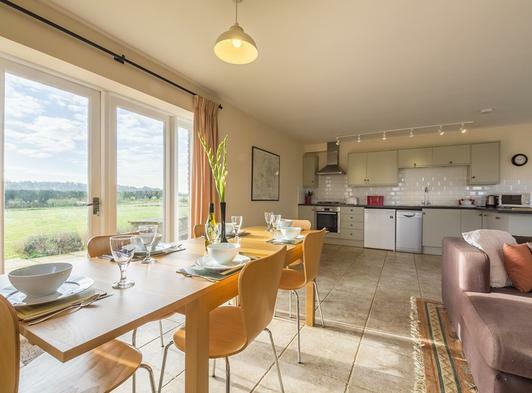 Many of our cottages in Norfolk are dog-friendly so the family pet doesn’t have to stay at home and can enjoy a holiday too. Some of these will have enclosed gardens so you don’t have to worry about your dog taking himself for a stroll. 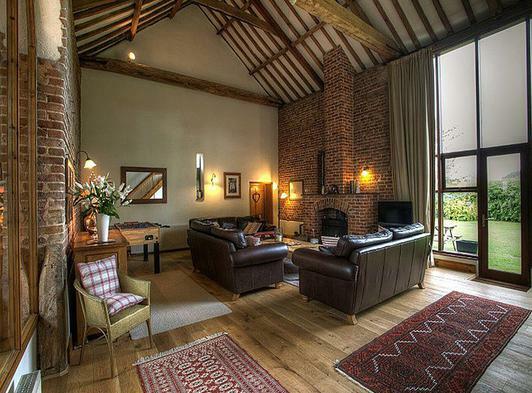 You will find our Norfolk cottages located across the Norfolk Broads, along the coast and throughout the countryside. 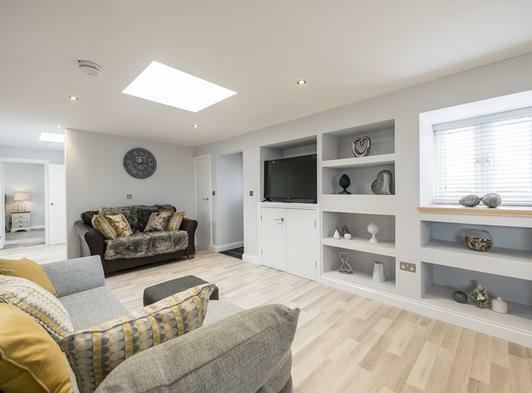 We also have cottages which are close to the historic city of Norwich and are within easy reach of traditional seaside resorts such as Hunstanton and Cromer. 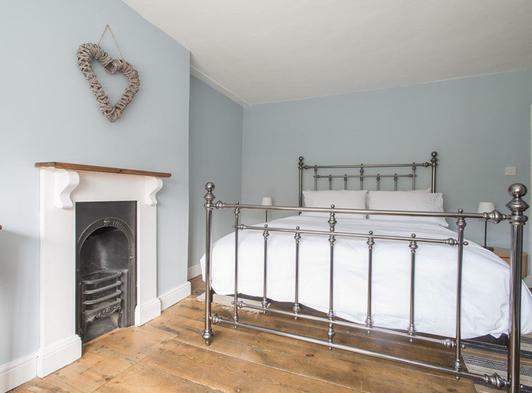 No matter what kind of holiday you are looking for, our Norfolk Cottages are guaranteed to provide a relaxing base for your break. 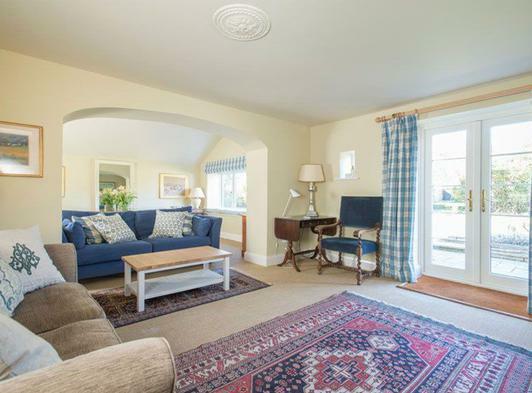 Visit our website https://www.holidaycottages.co.uk/norfolk for more info or call 01237 459888 to talk to our reservations team - they are always happy to help and are available 7 days a week.